Commercial Lighting is a proud member of the Made In Britain campaign, having been the UK manufacturer of its Sovereign range for over 25 years. 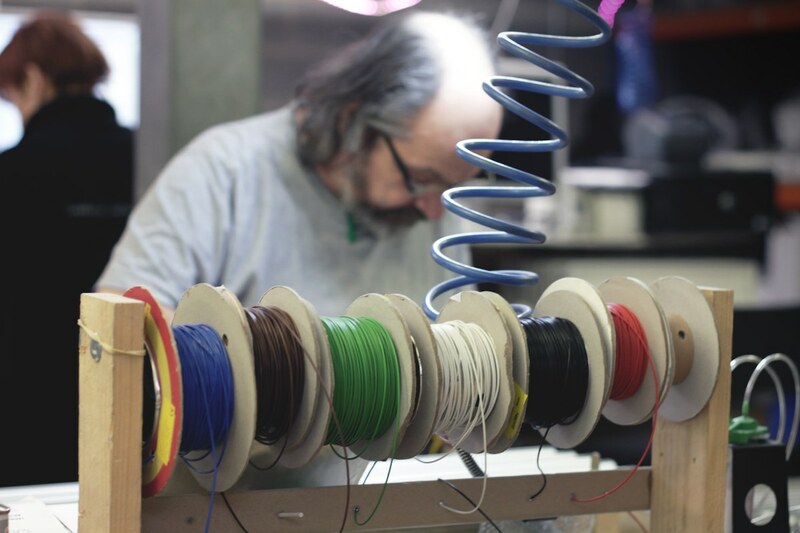 Drawn by our specialist team of lighting designers, almost every product is manufactured and assembled in-house at the company’s Southampton factory. 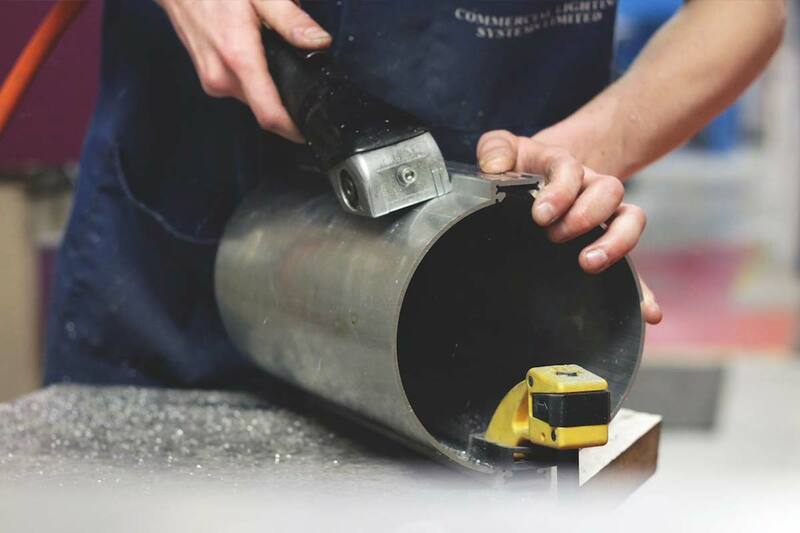 Not only does this enable us to oversee the high level of care our clients expect from Commercial Lighting’s products, our facilities also allow for bespoke product creation and adaptation to meet specific requirements. This means we can offer not only a high quality, comprehensive interior lighting range, but also the exclusive Bespoke Design service, for when a more unique lighting solution is required. 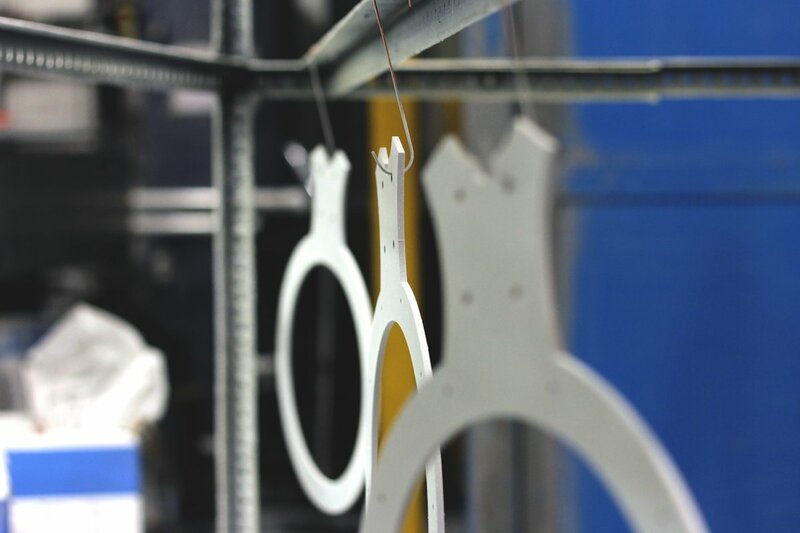 Our full production facilities include high-spec CAD software and 3D printing for detailed design, an extensive metal workshop for product creation and adaptation, a recently expanded in-house powder coating paint plant to allow for countless colour options, a large warehouse for product stocking, and a highly experienced and proficient team of electrical assemblers and technicians to carry out all production work within our factory walls. 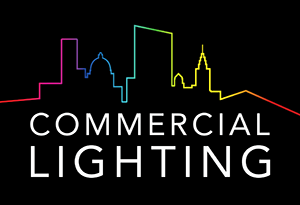 Commercial Lighting is a member of the Society of Light and Lighting, and is certified to the ISO 9001 quality accreditation standard. 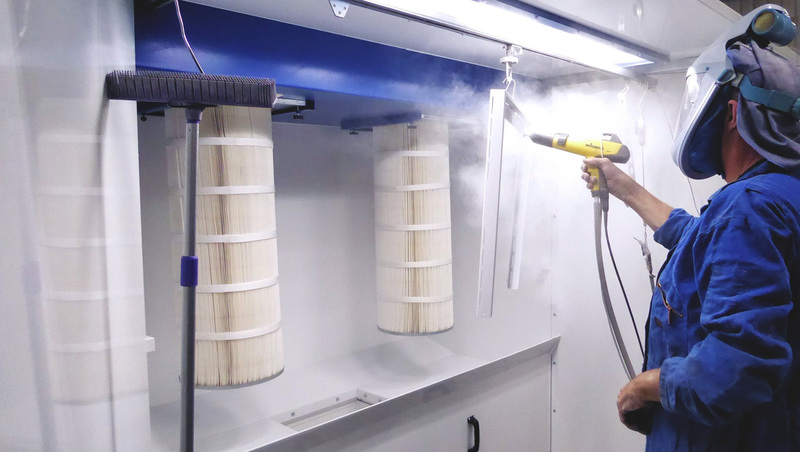 The company continues to take every product through a rigorous testing procedure prior to dispatch.